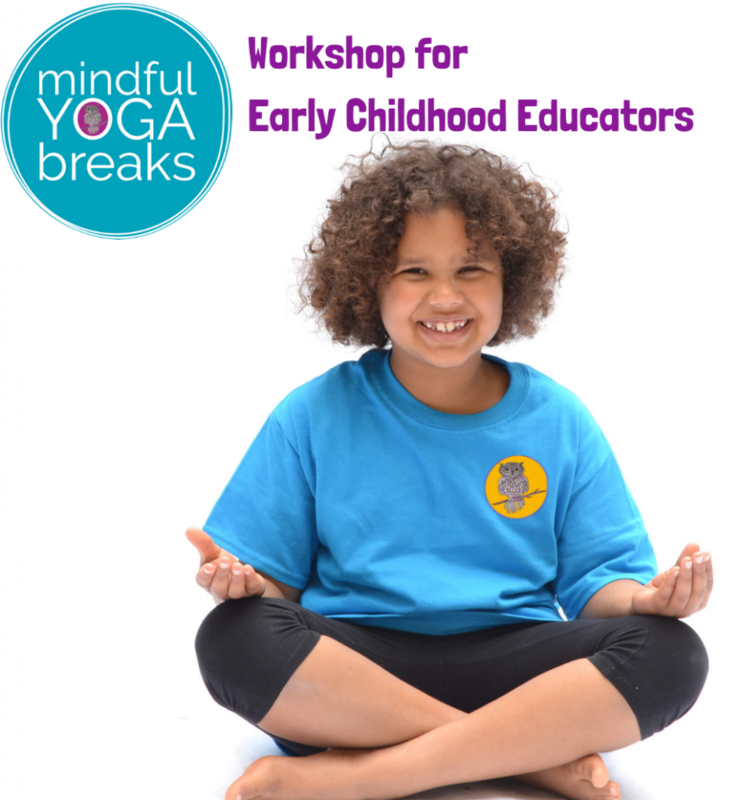 Join Lani & Jen of Mindful Yoga Breaks for this FREE webinar for teachers. We will share 5 easy tips & tools to use in your class to help calm the end of year chaos. 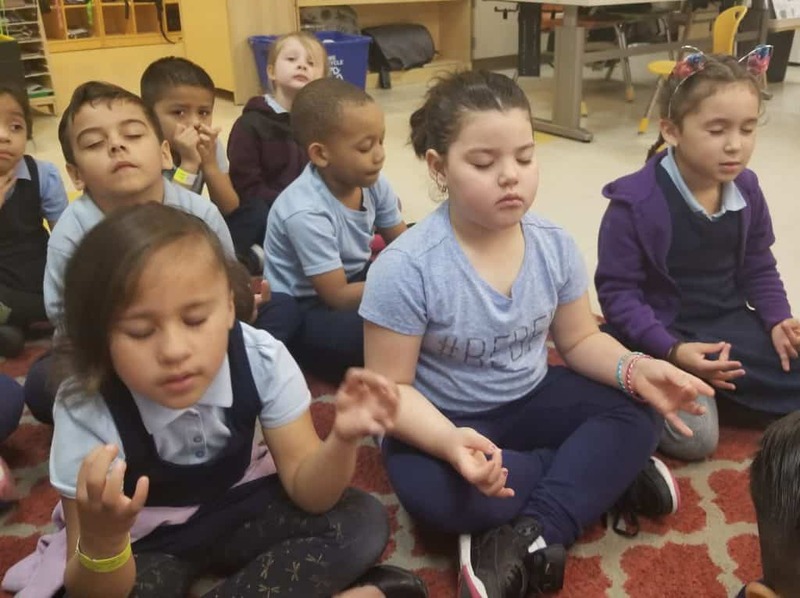 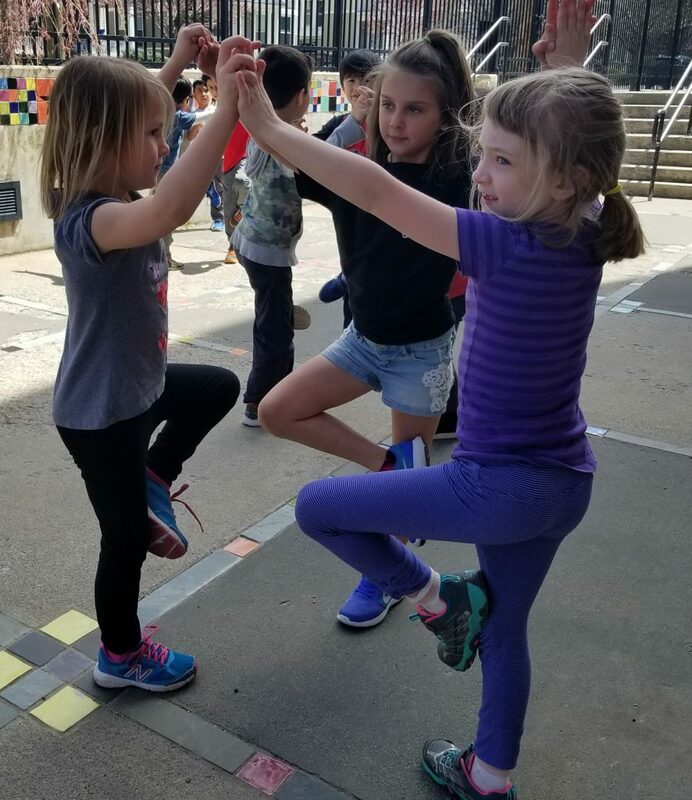 Keep the mindfulness flowing until that final bell rings.